We TRANSFORM stories from what may seem ordinary to EXTRAORDINARY. We craft purpose-based videos that provide the message behind your brand culture; building a platform of trust that leads to audience loyalty and engagement. Your video or videos are your creative signature, which can deliver the essence of who you are, what you stand for and why your message is so important. Factual and Fictional Film is my favorite medium, it’s where I creatively and professionally draw a person into their safe space, breaking down barriers to reveal the person inside and the significance of their story or character, giving inspiration and meaning to their journey and validating their place in the world. My focus is People, Place, and Purpose and my skill as a storyteller in film comes from a career spanning over 30 years in the world of personal development and social change, combined with an extensive study on the theory of cinema/film, I have applied this body of knowledge in becoming an expert in the field of archetypes, narrative, and character development. I love creating new worlds for an audience to experience, by uncovering candid emotions that ignite our hunger for real humanity, giving the viewer an encounter that induces a healthy longing. I excel at training, presenting and pitching concepts using video, which helps people establish and promote their vocation or business. Lisa is an experienced presenter/reporter with a media career spanning 30 years. Lisa is probably best known for her 14year role as one of Adelaide’s most engaging TV presenters, on Channel 9’s multi-award winning TV program, Postcards and featuring regularly on its sister program, Postcards Australia broadcast nationally on the Win Network. I established Lisa McAskill Presenting in 2011 with a focus on the training of presenters and media mentoring. 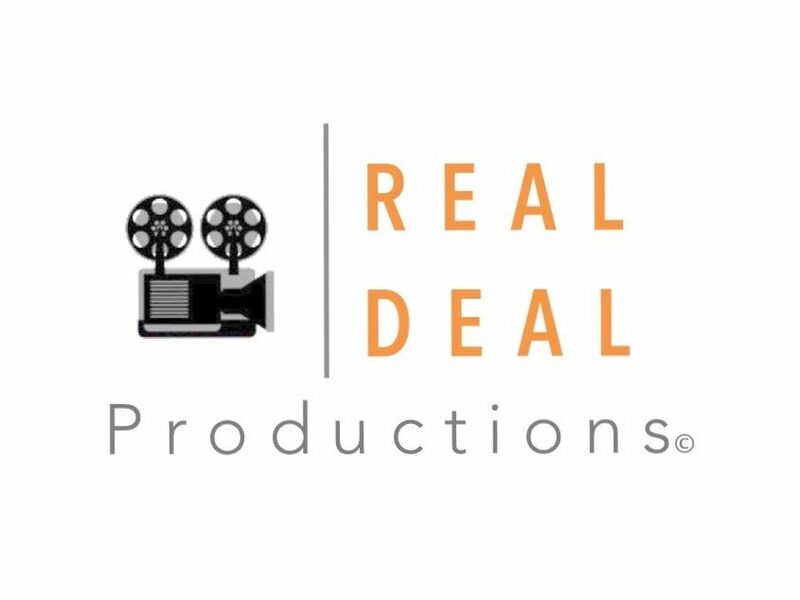 The business has evolved to include a production arm that includes writing, producing and directing online video content for individuals and businesses, social impact video content and TV Commercials. In my business Adelaide Video I have gained experience in a wide variety of content – from videos capturing panel events, to the production of music videos – With this also comes a flexible approach to my workflow: with my experience in the production of corporate videos, I am able to work in a way that prioritises efficient production and fast turnaround, while maintaining a high quality of content. Similarly, in a longer-term creative project, I am able to adjust my approach to have a more involved role in production, with an emphasis assisting in the longer-term evolution of the project. While I love the excitement of filming on location, it’s in the editing process that I believe my strengths come through. I strive to make the editing process as interactive as possible so that whoever I’m working with can ensure their vision is carried through to the end of the project. I’m a big believer of taking ego out of the editing room and making sure to be as flexible as possible while providing suggestions and solutions from an editor’s perspective.